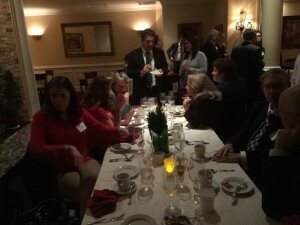 On December 2, 2015, the Collaborative Divorce Association of North Jersey celebrated the holiday season, at Bel Posto Restaurant, in Hackensack. The smiling faces, above, reflect the festive and collaborative spirit of our colleagues. 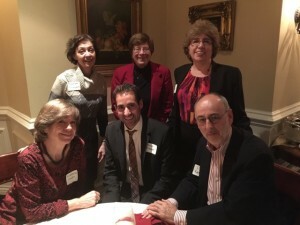 There was much to celebrate this year, with membership reaching a new high, the completion of a successful in-house basic collaborative law training, continuing advanced CLE programs, and the ascension of Shireen Meistrich, LCSW, to the presidency of the International Academy of Collaborative Professionals. 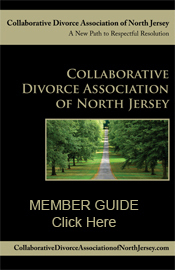 We look forward to the continued growth of our collaborative community to increase respect and civility in divorce. Celebrating Stu Webb and 25 years of Collaborative Practice! 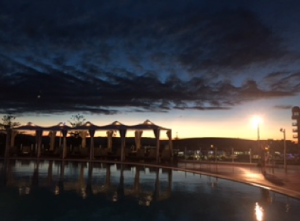 Boy, did we have an amazing time celebrating Stu Webb and 25 years of collaborative practice! It was a wonderful experience to be together and learn and socialize! 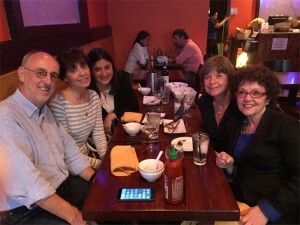 Sharon Clancy said it was like being at a collaborative college with your good friends! It was also very moving for me to accept the Presidency of the IACP and be so supported! Thank you! 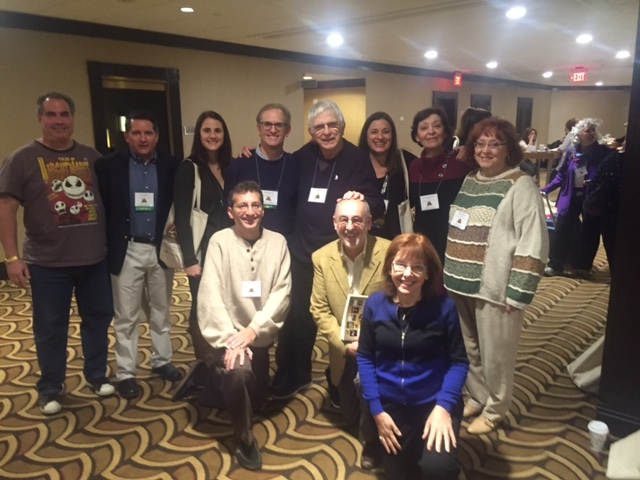 We thought you would enjoy a photo of our group with Stu Webb! We look forward to our Forum Debrief with Megan facilitating us on Wednesday 10/28 at 12:30 pm in Bill’s conference room! 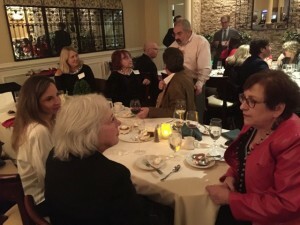 Young Children and Divorce…..On March 16, 2015 a group of attorneys and financial professionals of the Collaborative Divorce Association of North Jersey attended a presentation by four of the mental health members of the same group. 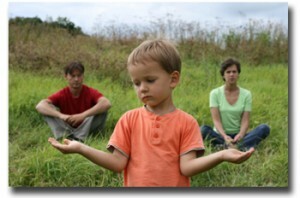 Toby Friedman, LSCW, Linda Taylor, PhD, Elisabeth Curshen, LCSW and Sharon Klempner, LCSW offered a peak into the window of how younger children experience divorce. The group viewed “Split”, a documentary, by Ellen Bruno, in which children, age six through twelve, share their feelings about their parents’ divorce and how they cope. my fault cause I was hard on my mother” takes the viewer into the child’s head for a moment to empathize with the curiosity, fears, helplessness, dependence and confusion. One marvels at their attempt and success at various ways of coping. The group discussed how parents can be overwhelmed with their own emotions and responsibilities so they may not realize what their children are experiencing. Attendees were informed that children do not want to upset or anger their parents so they may not share all their feelings. 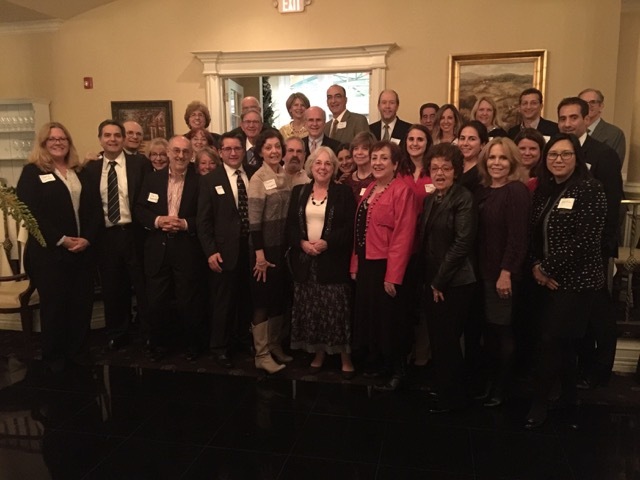 Attorneys appreciated the Child Specialist role that mental health members of the Collaborative Divorce Association of North Jersey perform to help children express their needs and help the parents understand those needs. The Child Specialist is the only member of the Collaborative team who sees the parents and the children, in a brief and focused manner. The Child Specialist is also available, post divorce, if requested, but only in the Child Specialist role, not as a therapist. The presenters stressed that the importance of the role of the Child Specialist is not just for young children but extends to teens and adults, even those who are married with their own children.